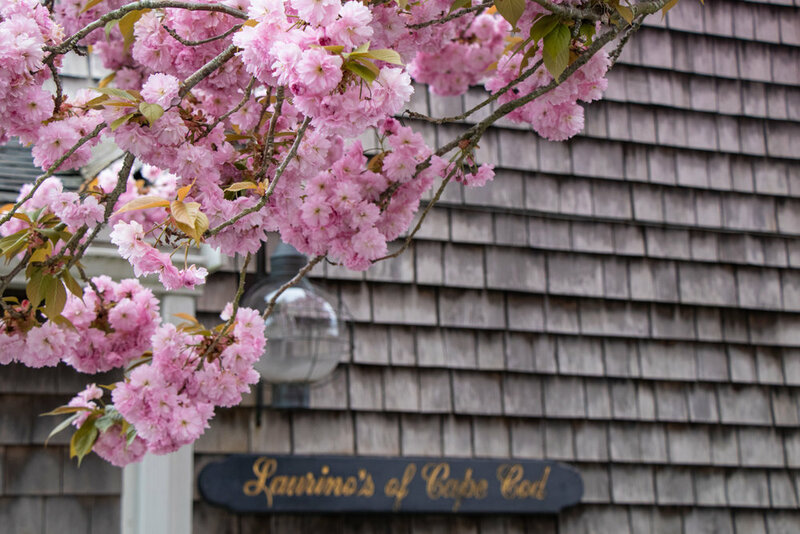 Located on Route 6A in Brewster, Laurino's offers homemade meals using fresh, local ingredients. Laurino's Tavern first opened in 1973. Over the years, our menu has been crafted to include local seafood and produce. But, one thing hasn't changed: All of our menu items are made-from-scratch in our kitchen. Laurino's is the perfect choice for a quick bite for lunch, a beer for the game, or for celebrating a birthday party. We open our covered patio all summer long and have a full swing set for the little ones to enjoy. Note: Laurino's now accepts Visa, MasterCard, and American Express. Credit card processors charges a 4% processing fee to the card holder for the convenience of using a credit card. Cash and local check are accepted. A no-fee ATM is available. 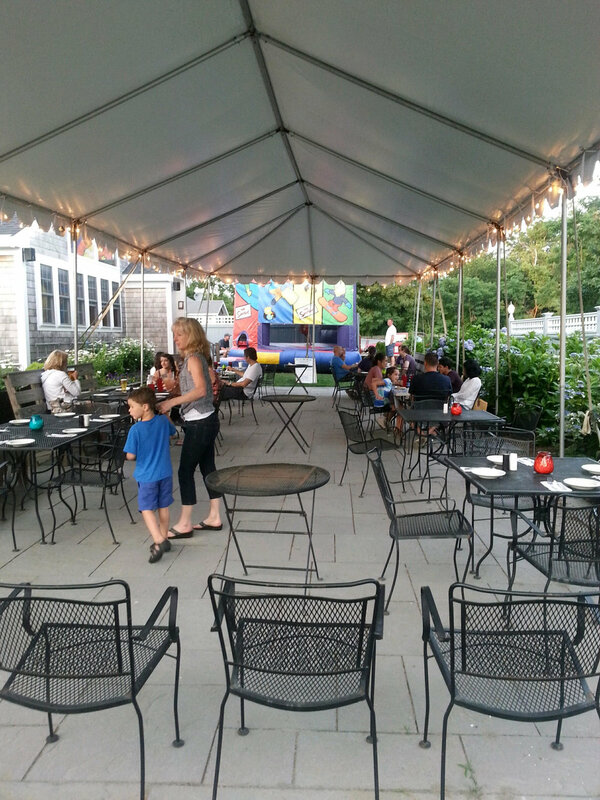 Call (508) 896-6135 to make a reservation for special events.